Entries tagged with “restaurant review”. 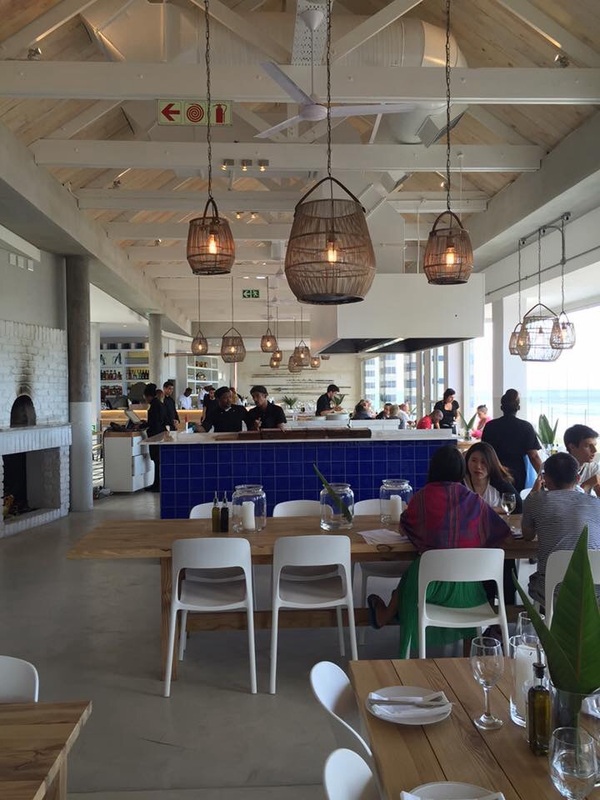 Restaurant Review: Burger&Lobster Cape Town serves burgers and lobsters only, with American twist! 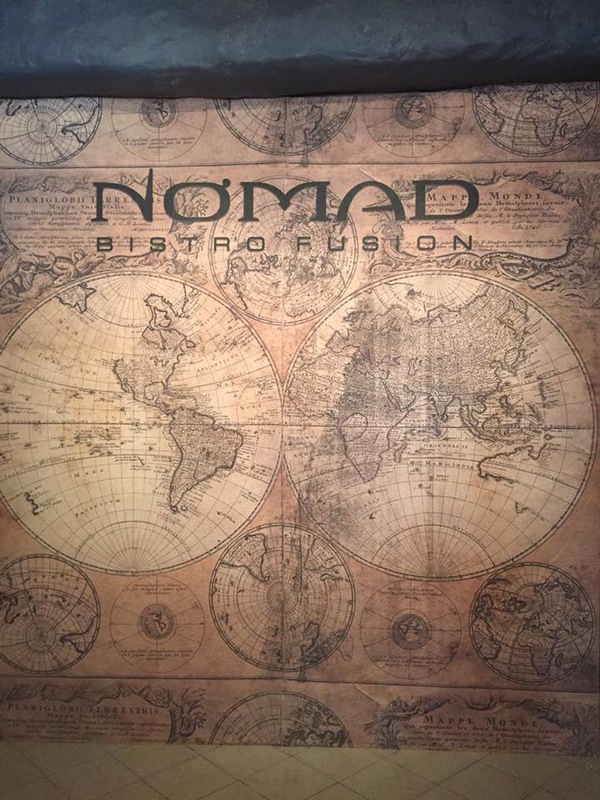 Restaurant Review: Nomad Bistro Fusion a gamble, appears cheap and inexperienced! 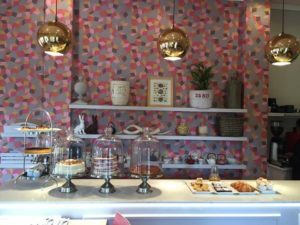 Restaurant Review: Cube Tasting Kitchen has no cube, innovative ingredient combinations, functional plating! 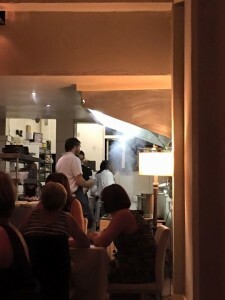 Of the four top restaurants I ate at in Johannesburg last week, the Cube Tasting Kitchen was the one I knew least about, it not having made the Eat Out Top 20 Restaurant Finalist list ever, yet is highly regarded by Johannesburgers. Restaurant Review: Helena’s Restaurant at Coopmanshuijs nowhere near 5-star! 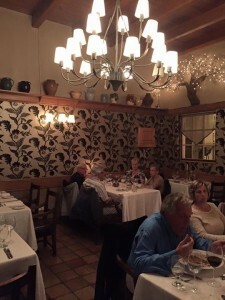 I had read good thing about Helena’s Restaurant at Coopmanshuijs, and was left with an impression that it was a must-try restaurant. It was a severe disappointment when I had dinner there last night, especially in terms of service and ambiance. 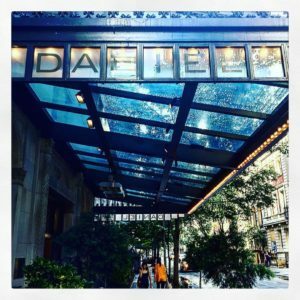 It does not match the level of the 5-star hotel in which it is located.